We’re pleased to announce that Reflexions has acquired Familiar Studio, a creative agency based in New York City and founded in 2011. While some of the Familiar team will be moving on to other opportunities, Reflexions will be providing ongoing website support, design, and development services to Familiar’s clients. The founders and employees of the Familiar team are friends of ours, so this is a bittersweet moment as they wind down their day-to-day operations. We wish them the best, and are humbled to inherit the legacy of their firm. 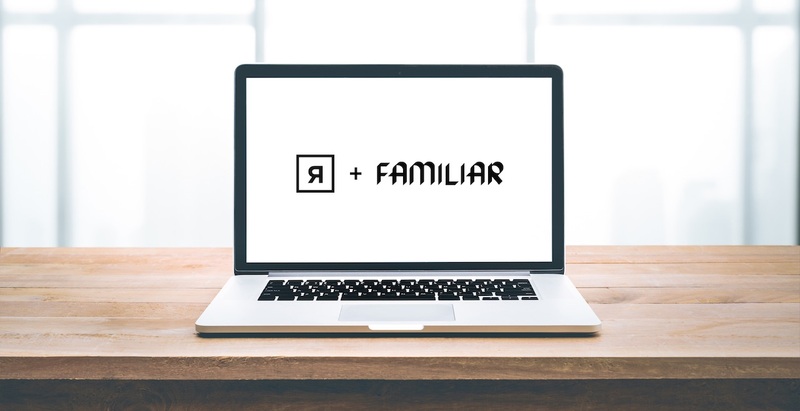 The Familiar name and website will live on for the foreseeable future, and we are coordinating our resources to ensure a seamless transition for Familiar’s clients. We look forward to supporting and collaborating with those accounts, and will be reaching out over the coming weeks as the transition takes place. The official support hand-off is scheduled for July 16, 2018. We invite any of Familiar’s clients and partners to connect with us at any time, by reaching out to [email protected].